TVS NTORQ 125 STD gives a mileage of 53.4 kmpl in highway, as tested by our experts. 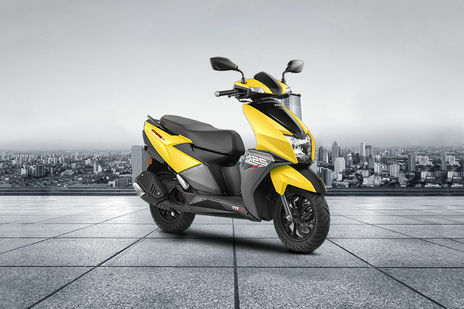 TVS Scooters: Which One Suits You Best? TVS NTorq 125 - What Colour To Buy?